It was close to 3pm on a sweltering Friday afternoon, last July, when Awon and Bedmo Disco slipped into the DJ booth on the waterside ‘Beach Bar’ stage at The Garden Tisno, scene of the always-excellent Soundwave Croatia festival. As Awon dropped the first tune, his brilliantly sunny remake of Maze’s “Joy & Pain” (see Soundcloud link above), the scene in front of us summed up what’s so great about the Tisno experience. Hundreds of people were having fun in the crystal clear waters of the Adriatic, bobbing around in the festival site’s own private bay and beach area. Clustered round the edges of the water were groups of people sunbathing, supping on vividly coloured coctails and nodding their heads in time with the music. Some people in the water started dancing; others raised themselves from an afternoon nap on the terracing-come-dancefloor in front of the stage, and began to throw a few lazy shapes. As a DJ, there are few more glorious sights out of a DJ booth than that at the Beach Bar Stage at the Garden, Tisno. Whether you’re DJing in the afternoon, evening or into the wee small hours, the view and atmosphere are always inspiring. There are numerous festivals held at the Garden, including Electric Elephant, Dimensions and of course the Garden Festival itself. Yet the one closest to our heart is undoubtedly Soundwave, a lovingly crafted and now long-running event that’s almost perfectly pitched for those open-minded, beat-centric heads who want a mix of the obscure and the well known. It’s generally well programmed, with heady downtempo delights and hazy, laidback sounds during the day, and more bass-centric and upbeat flavours during the night. You can swim and lounge around on site during the day, and get your rave on during the night. Both are equally pleasurable. In the two installments we’ve played at – 2010 and 2012 – we’ve enjoyed the best of both worlds. In 2010, at the festival’s previous site at the Garden Petrecane – a smaller space with less room to stretch your legs, but an equally enchanting vibe – we played the Beach Bar stage on the Sunday night. It was one of the most thrilling gigs we’ve had. Accompanied by our sometime mic man Coherent, we played a proper mixed-up party selection to a crowd that was as up-for-it as you’d expect. By the end, they were hanging off the lighting rigs. Those who’ve danced under the stars at the Beach Bar stage in Petrecane or Tisno will tell you this isn’t that unusual; when people go for it, smiley carnage ensues. Back in 2010, we also had the pleasure of playing at the afterparty, at Barbarella’s Discotheque, a curous, circular club with authentic 1980s Italo-disco fittings. Many of these fittings were taken, piece-by-piece, to Barbarella’s new venue outside Tisno at the tail end of 2011. The new space is wonderful – an open-air club that allows for dancing all night and watching the sun come up. For those of a certain age, or with a misty-eyed belief in the Balearic ideal, it should be a must-visit. The team behind Soundwave – the promoters of the Soundcrash and New Bohemia events – are smart enough to know that reaching out to like-minded people around the UK is the way forward. So, each year you will see the same faces; some from Manchester, a crew from Brighton, a big contingent from Leeds, the usual Londoners and, of course, a smattering from Bristol. There’s something genuinely great about bumping into familiar faces from your local scene, dancing together to one of the headliners (last year’s ‘moment’ was De La Soul, though probably for different reasons than you’d maybe expect) or downing a few shots of odd Croatian shots served by a man handing out stick-on moustaches. Last year we spent a happy evening drinking with Inkie – the man behind Bristol’s brilliant See No Evil street art/music event – while dancing to Cheeba and the Detectives of Perspectives crew. We didn’t make it onto a boat party – something we must put right this year – but by all accounts they’re a riot. Outside of the festival location itself, there are many other delights to sample in Tisno, and in the wider region at large. Last year we rented a boat and spent a happy day slowly going round Tisno Island, stopping occasionally to drop anchor in a quiet cove and jump in for a cooling swim. We also stopped on route at various bars, quenching our thirst in the company of locals and holidaymakers. At one, we sat next to a man wearing with a cockatoo on his shoulder. Really. Croatia is still relatively unspoiled by tourism standards. Food, drink and accommodation is inexpensive, and the locals are generally very friendly. We made friends with Dom, the local “rent a boat” guy and gave him a ticket to the festival. We spent a great night with him at Soundwave (and Barbarella’s), and ever since have kept in touch on Facebook. We’re looking forward to hooking up with him again this summer. The video below will give an idea of what Soundwave was like last year. This year, we’re sure it will be even better. 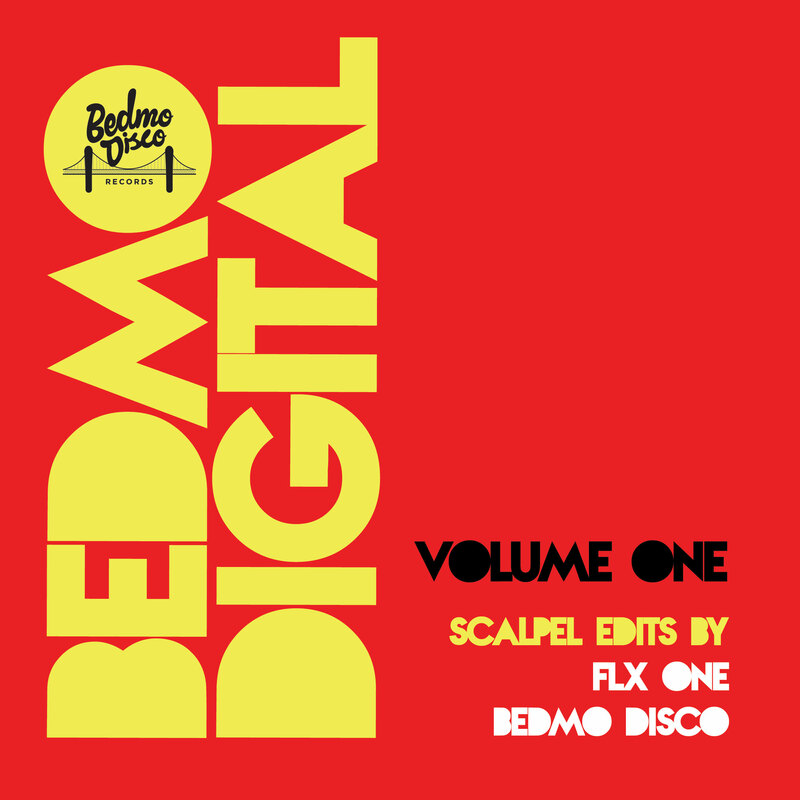 Certainly, we’re thrilled to have been asked to go back and play another Bedmo Disco set. We’re hoping to bring an even bigger crew out this time, so more of our friends can experience the wonders of Croatian hospitality, warm seas and musical goodness. This year’s festival takes place between July 18 and 22, and we’d heartily recommend buying a ticket and planning a holiday. Soundwave are also putting on a number of launch parties in the UK. We’ve been booked to play the Bristol leg of the tour, alongside headliners Young’un & Mr Thing, Cheeba, Detectives of Perspectives and Ewan Hoozami. 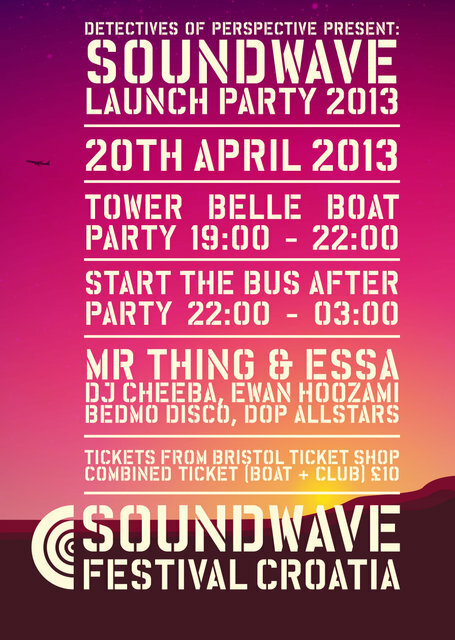 It’s set to take place on April 20, with a boat party around Bristol harbour followed by a session at Start The Bus. It should be a lot of fun. Poster below. We’ve also included, as you’ll see above, a bit of a Soundwave-related musical treat – Awon’s superb version of “Joy and Pain”, as used to open our Soundwave set in 2012. Enjoy! 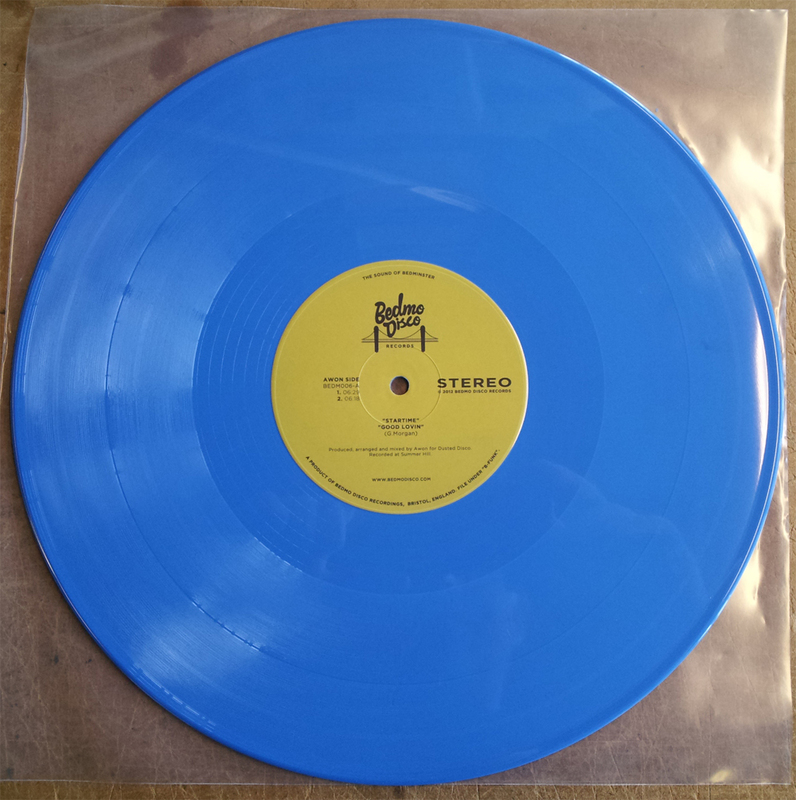 Slight stirring of the loins at Bedmo Disco HQ this morning when we received this pic of the BEDM006 blue vinyl. It looks ace, we reckon. For the record, it’s by Awon and Bedmo Disco and will hit stores in a week or two… delicious! NEWS: FINAL B-FUNK PREVIEW ONLINE! 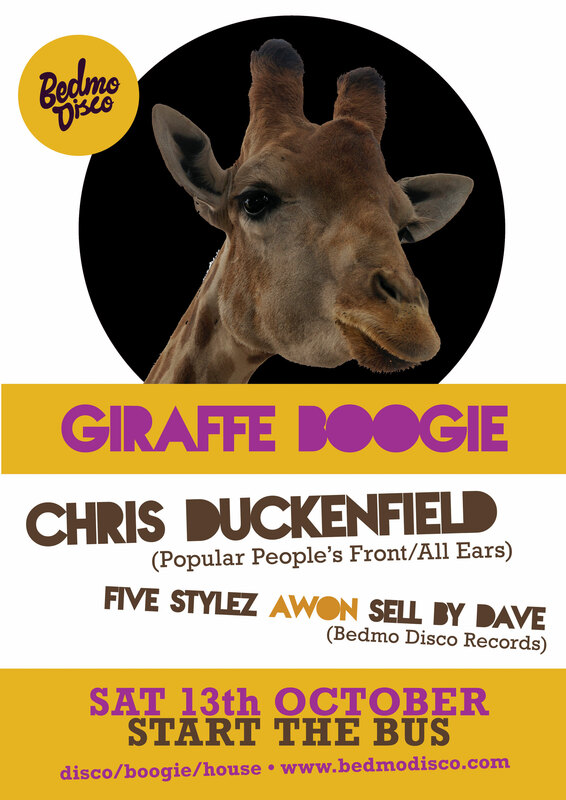 The release of our fifth anniversary 12″ release, B-FUNK by AWON and BEDMO DISCO, is fast approaching. So, we uploaded a preview of the fourth and final track from the EP, to Soundcloud. Give it a listen. 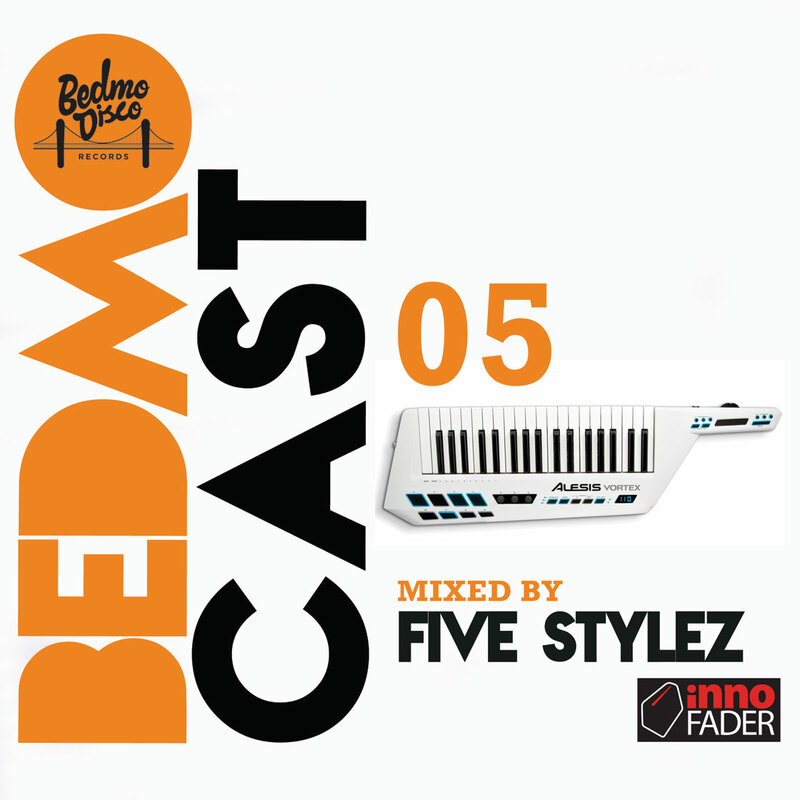 It’s a “voodoo electro chugger” from Bedmo Disco and it’s called “Boogie Down Dub”. If you head over to our Soundcloud, you can now check out extended previews of all four tracks from the EP, including the much-hyped “Startime” by Awon and “Illusion” by Bedmo Disco. 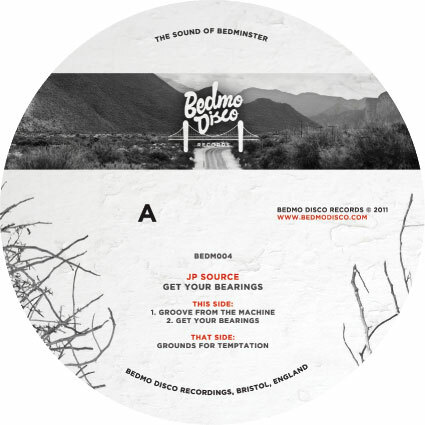 Just a quick heads up for those of you who play digitally – whether on CD or via Serato etc: Our most recent 12″ EP, the ace “Get Your Bearings” from JP Source, is available now to download from Junodownload. Head over here to listen and purchase your copy, or check out our release page to find out more. 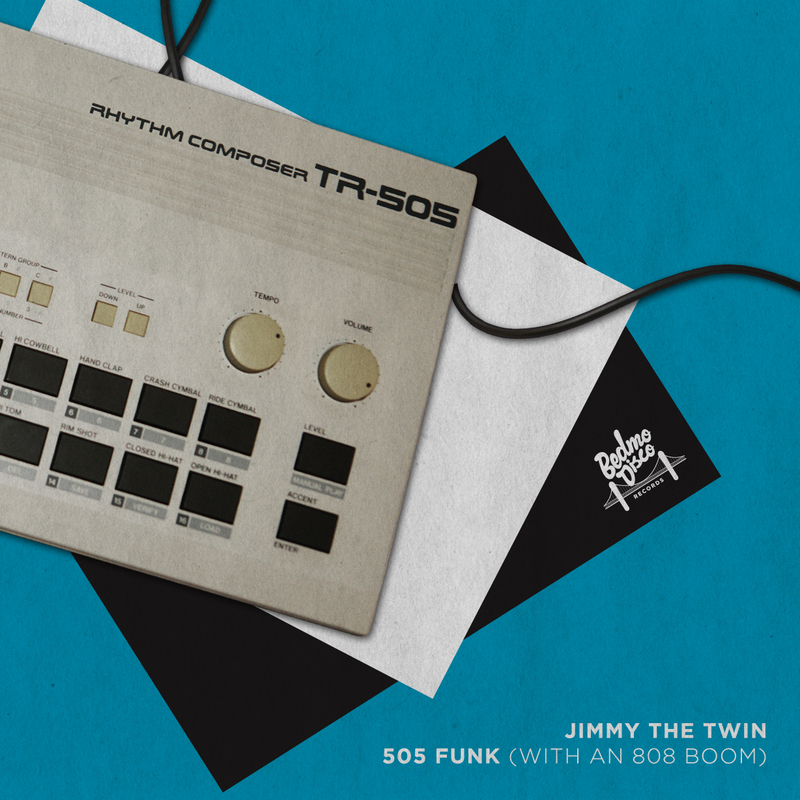 Look out for news soon of our 2012 release plans, including a new digital-only series, a long-awaited edits EP from Jimmy The Twin and – shock, horror – original productions from Awon and Bedmo Disco!